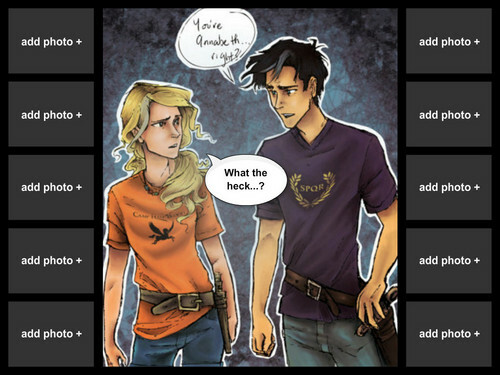 Sad Percabeth. Sooo sad.... :(. HD Wallpaper and background images in the Percy Jackson & The Olympians Bücher club.